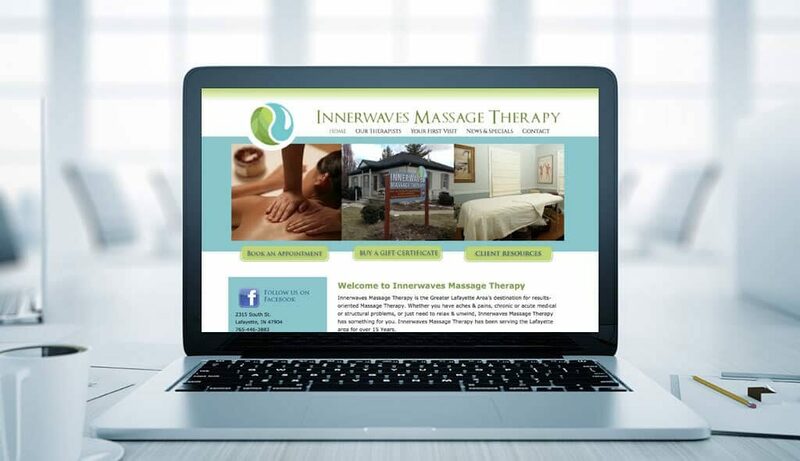 Every small business needs a website today, no matter what niche or field. The same is true for hair salons and day spas, whether you're brand-new or established in your community. 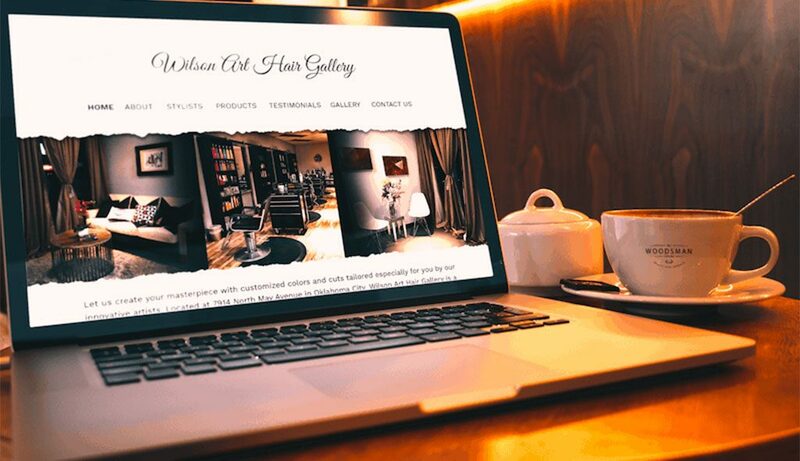 Your salon website design should reflect your particular business, not a generic template. Whether you're looking for a complete new website or a facelift for your established website, Sumy Designs starts the process by listening to our customers. We design attractive, customized, and well-functioning websites to meet your needs, whether you're an independent contractor or business owner. Visibility is the name of the game these days. Your online presence is merely a part of a well-constructed marketing plan, but it's often the first contact a potential customer has with your services. Sumy Designs are leaders in small business website development and design. We work with you through every step of the process, from your personal design preferences and vision to completed website. We understand a website conveys information about services, expertise, and business practices, including the character of your business. We know marketing your services, packages, and pricing needs are essential, and so is connectivity and communication options with your clients. Not sure what kind of content to include for your website? Our copywriting staff is experienced in creating newsletters, blogs, and articles that can increase your Google ranking and online presence. Need ongoing maintenance or updates to announce seasonal specials? We provide that and more so you can focus on your business growth and development. 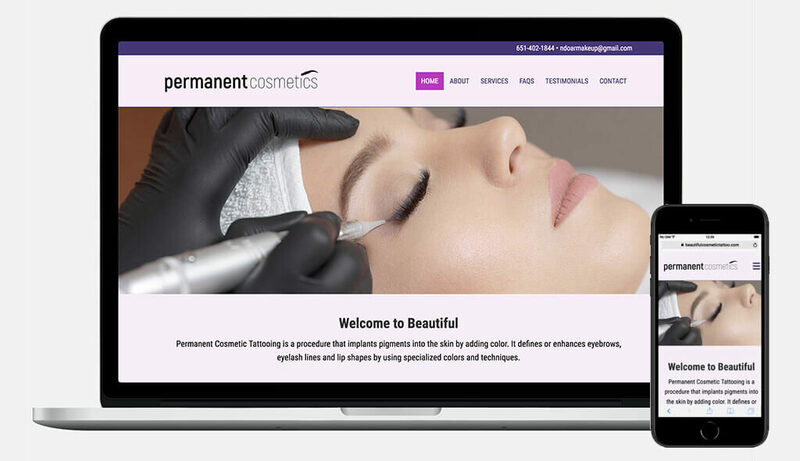 A functioning and attractive website is vital, especially in the salon business. So is branding and marketing. Whether you're an independent contractor or a small business owner, Sumy Designs showcases your skills and sets your business apart from others with our professional website development and user-friendly applications. For more information about Sumy Designs and hiring us to enhance your online visibility and business, contact us today and request a quote!